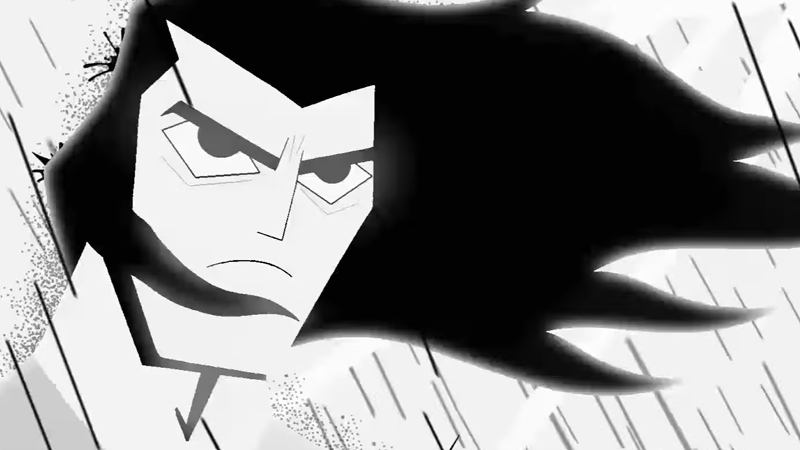 Adult Swim has dropped another new teaser for the incoming return of Genndy Tartakovsky’s beloved animated series, and it doesn’t exactly give us much in the way of details—it’s literally just Jack standing in the rain. But it looks so slick and stylish that a shot of Jack standing in the rain, sword ready, is also one of the coolest and most exciting things you’ve ever seen. It’s been so long since we’ve seen Jack that he doesn’t have to do anything at all to have us chomping at the bit to see more. And it won’t be much longer before we do—Samurai Jack returns March 11.